Greatest smile starts with an initial consultation! 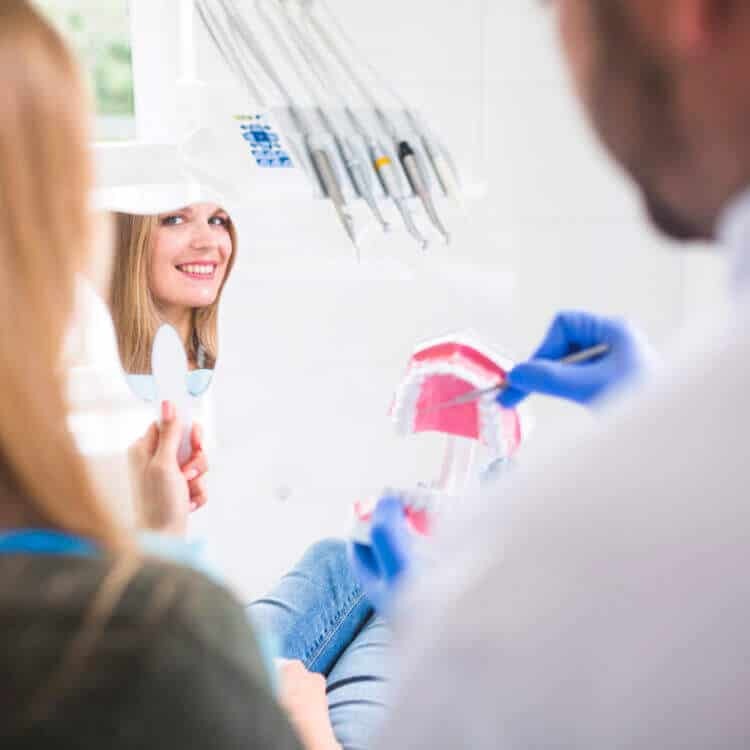 An initial consultation will let you understand orthodontics at a deeper level, undergo a thorough initial exam, and get to know the various treatment courses that would match your requirements the most. At CaliSmile Orthodontics, we will be glad to clear your doubts and answer your queries. Dr. Amir empowers you with all the details and guidance you need to help you reach the right decision about the ideal treatment for you. To book your initial consultation, please contact our practice. Once your initial consultation is over, we will set up your first appointment with the doctor so your new orthodontic device can be placed. As this typically lasts for an hour, we will ensure that you are as comfortable as possible. Dr. Amir will analyze your primary issues and discuss the goals of your treatment. You will get a complete treatment plan of action to help you achieve your dream smile. If you are interested in booking an appointment with Dr. Amir, please let us know the times and dates you prefer. If you ever need to reschedule your appointment, please contact us and we will do everything possible to adapt to your needs. To book your first appointment, please contact us at 310-710-6527 to schedule your complimentary consultation. 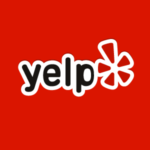 We look forward to providing you with exceptional service, treatment, and care. We accept all type of PPO insurance. We also accept Care Credit and Lending Club. Our mission is to provide you with quality, affordable orthodontic treatment that fits your budget. Our Treatment Coordinator will then give you a breakdown of the treatment fee and discuss insurance and financing options with you.